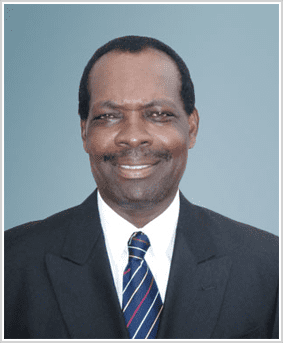 Collis Llewellyn King (born 11 June 1951) is a former West Indies cricketer who played nine Tests and 18 One Day Internationals for the West Indies. 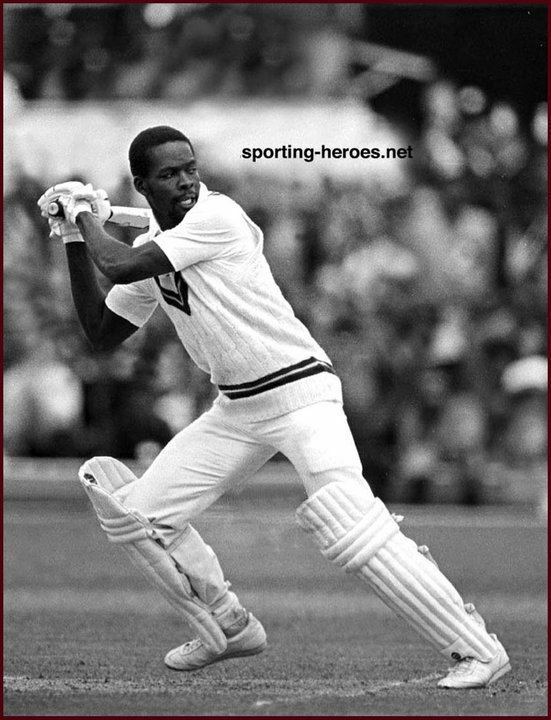 Born in Christ Church, Barbados, King played as an all-rounder, but had more success with the bat than ball, especially in Test cricket, where he scored one century and two fifties but only took three wickets – in three different innings. 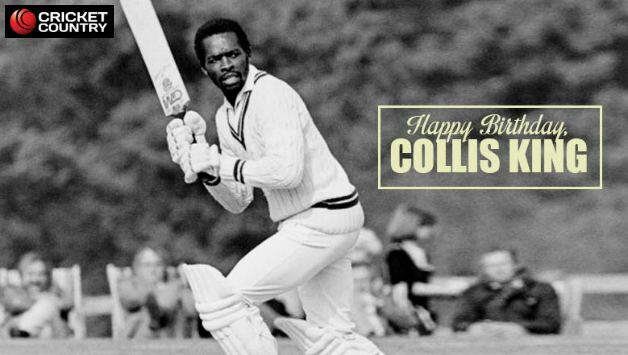 In ODI cricket, his highest – and swiftest – score came in the 1979 World Cup final, when he came in at 99 for 4 to hit 86 off 66 deliveries, and adding 149 with Viv Richards. King also held a catch and bowled three overs for 13 runs in the match, and the West Indies won by 92 runs. 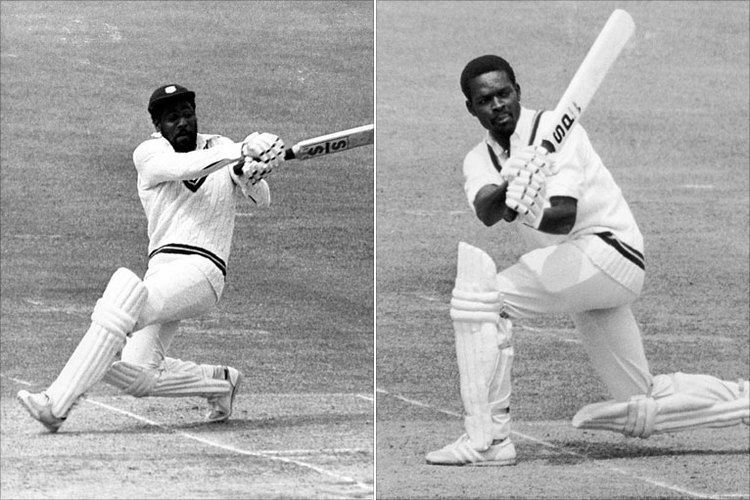 King went on both the 1982/3 and 1983/4 West Indies' Rebel Tours to South Africa. In a varied first class career, he played for his native country Barbados in the West Indies domestic competition, but also played for Glamorgan and Worcestershire in English county cricket and Natal in South Africa. In scoring 123 on his Worcestershire debut in 1983, he became the first player in more than fifty years to score a hundred in his first match for the county. Collis still enjoys his cricket, playing for Yorkshire side Dunnington CC since 2001.